In the Springtime you can often find me, along with my grandsons, in the backyard, standing beside the Square Foot Garden, popping sweet peas in my mouth right out of the pod. I don’t know what it is about the taste that is addictive, but it seems to be genetic in our family. You can imagine how elated I was this weekend to find a new snack, actual pea pods, seasoned, baked, and beautifully packaged. If you love peas right off the vine, try to find this delicious and nutritious snack. You won’t be disappointed. 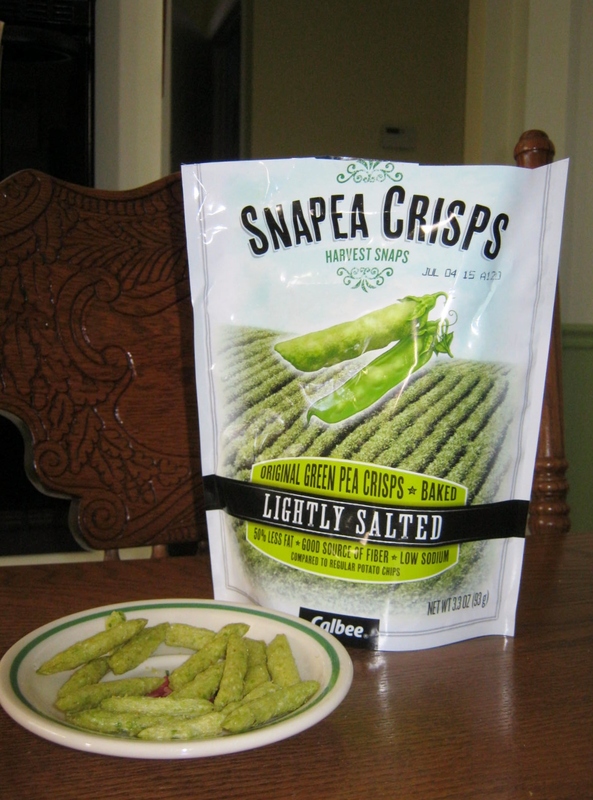 More information and where to find Snapea Crisps. People – Wisdom on Wednesday/Do You Know Him? 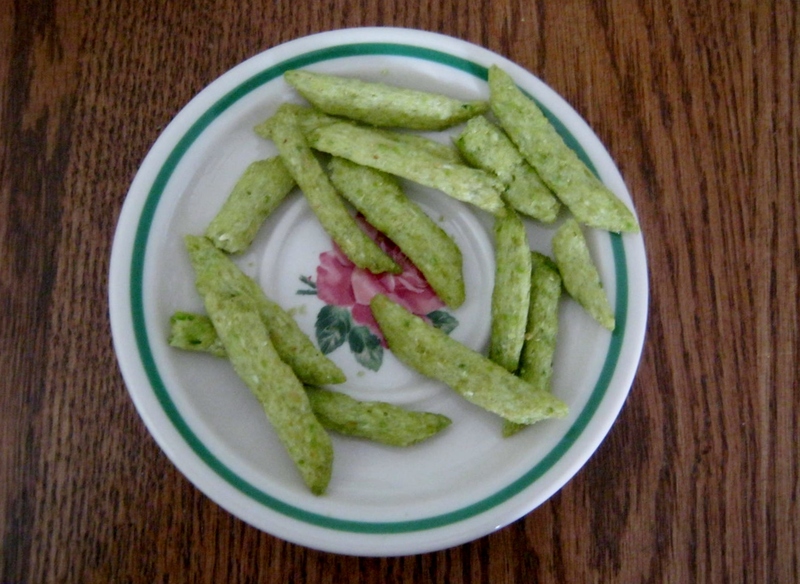 I have eaten baked pea pods and it is yummy! Thank you for sharing.